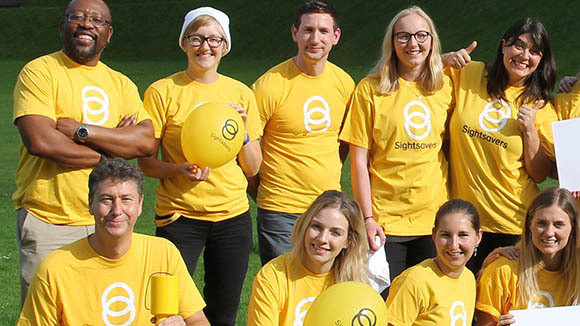 Sightsavers has been working in Sierra Leone since the 1960s. 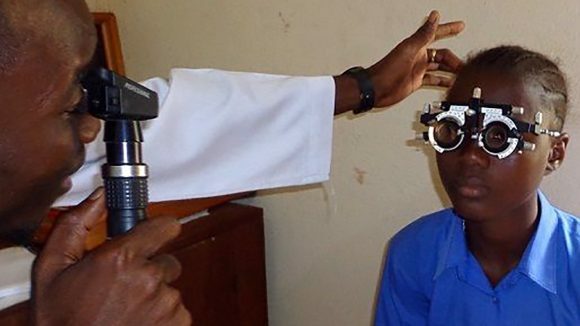 Our focus is on treating cataracts and preventing the spread of neglected tropical diseases. 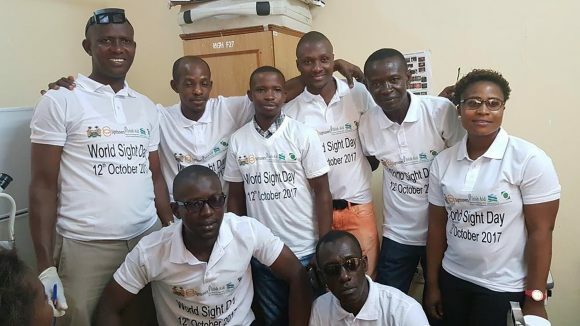 Sightsavers is working to eliminate neglected tropical diseases in Sierra Leone, particularly river blindness and lymphatic filariasis. 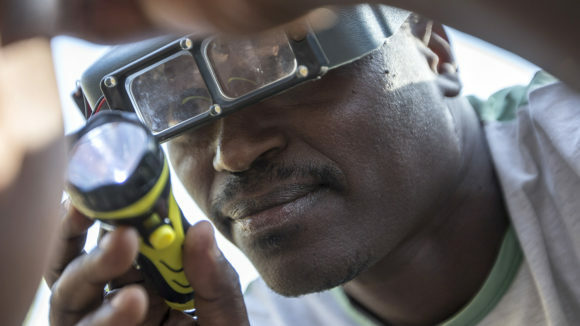 It’s thought that 3.3 million people need medication to protect them against river blindness, and more than 6.9 million people for lymphatic filariasis. 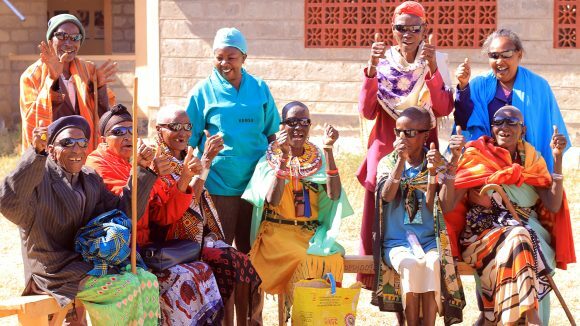 To tackle this, in 2017 we trained more than 29,000 community volunteers to give out medication and distributed almost 10 million treatments in the country. 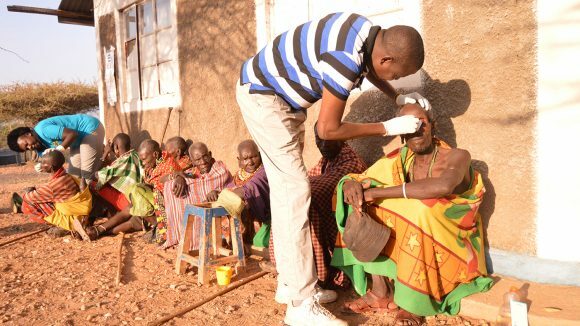 We also aim to improve the quality of eye health services in the country and ensure more people can access them. 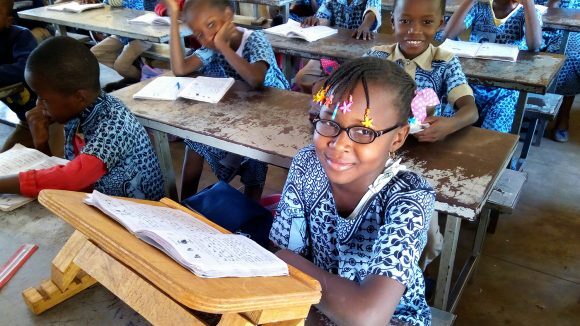 As part of our inclusive education project in the Bombali district of Sierra Leone, funded by the European Union, we support children with disabilities, particularly girls, to make sure they have a chance to go to school. 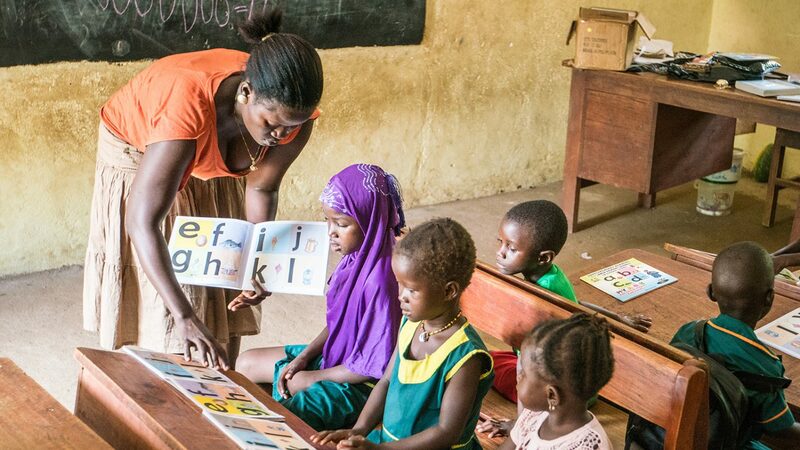 We are working with partners to improve 45 schools and train teachers so they have the specialist skills to help children learn. It is so important to send children with disabilities to school, because they too have goals like any other children. 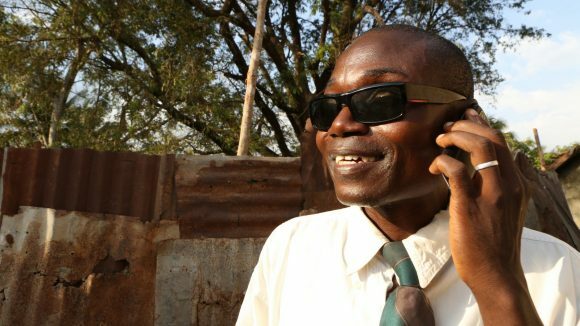 We train eye care workers such as Abubakar and his team so they can save sight across the country. 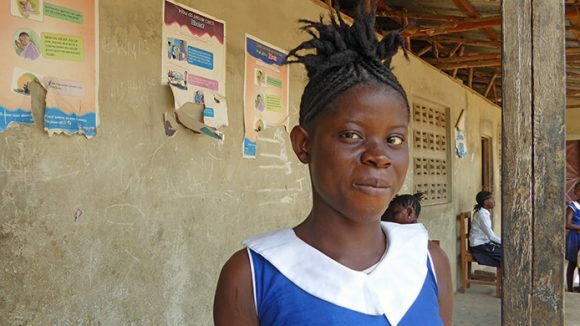 Our education project in Sierra Leone is enabling children with disabilities to learn alongside their peers. 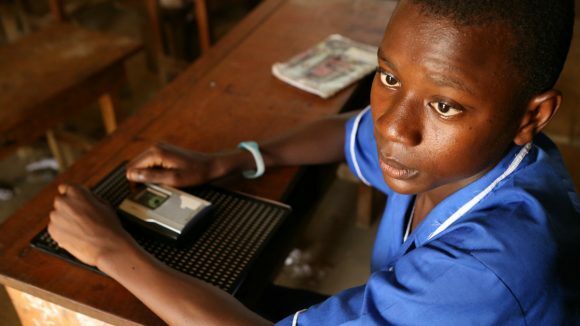 We’re campaigning to make sure people with disabilities like Samuel are able to learn, earn and be happy. 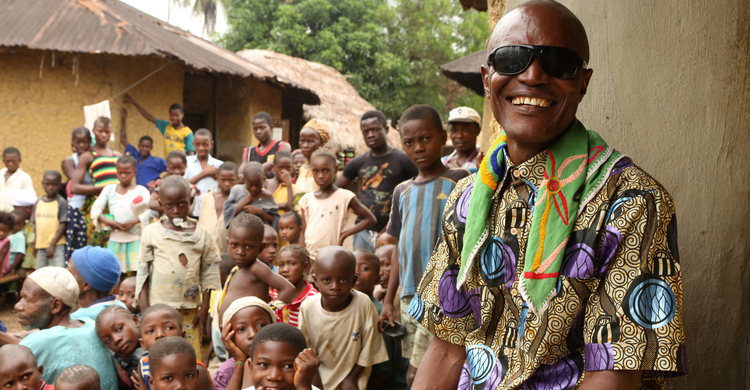 An inclusive school project for blind children in Sierra Leone has boosted Henry’s confidence: his ambition is to become a politician and change his country.